Who doesn’t love a good cocktail party? I am serving up a homemade Sriracha Parmesan Cheese Spread. This Parmesan Cheese Spread is my inspiration for celebrating the final season of Mad Men. I have scanned through old cookbooks and read old recipe cards from my grandparents who were always throwing cocktails parties during the 60s, and I wanted to serve up something that they would have with a slight twist. They would serve up a dip like this with crackers, or they might even pipe these cheese into small tomatoes. I love this type of cheese spread because you can make this ahead of time, and then just set it out when you want to get ready for your cocktail party. 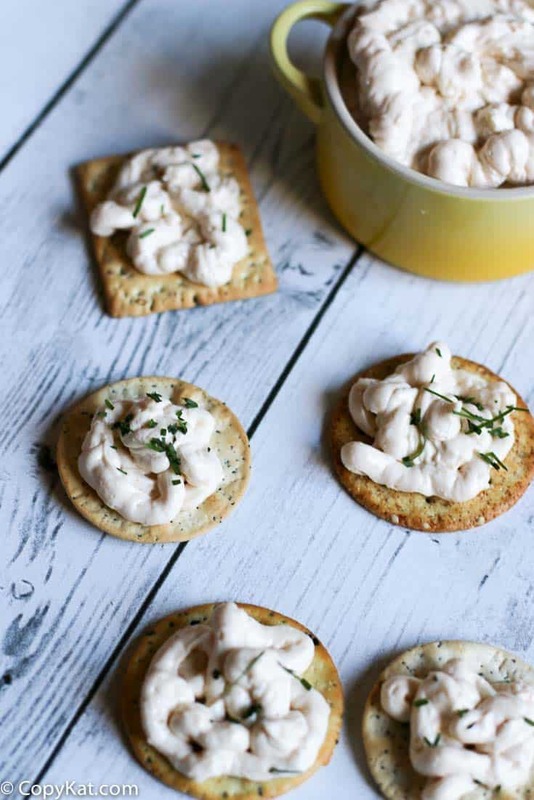 Parmesan cheese spread is perfect for crackers, this stores in an airtight container so you can enjoy this flavorful cheese dip long after the party. Place the room temperature cream cheese, mayonnaise, and sour cream in a bowl and beat together with a mixer until the sauce is smooth and creamy. Add Sriracha, soy sauce, Worcestershire sauce, dry mustard, and Parmesan cheese. 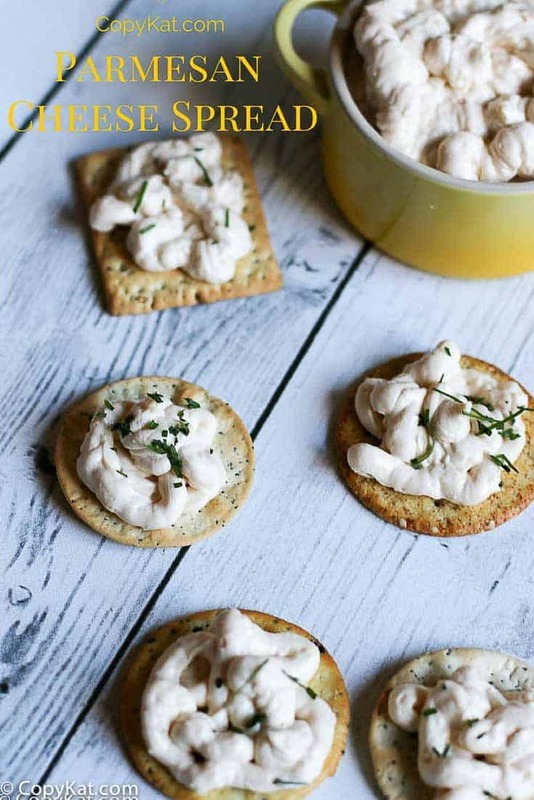 Allow the cheese spread flavors to mingle together for at least one hour before serving. Store in an air tight container. This will stay fresh for about 1 week. YES! I adore Mad Med and I love that you were inspired to make a classic recipe!I kind of want to dig into this spread with a spoon! Can you believe I have never watched Mad Men? And people always tell me my husband looks like Roger Sterling! Love this spread! Yes! This is perfect for the occasion. A classic spread with a modern twist. I love Mad Men and I’m sure I’d love eating this while I watched it! I know where we both will be glued next Sunday night! What do you like to serve at your cocktail parties?